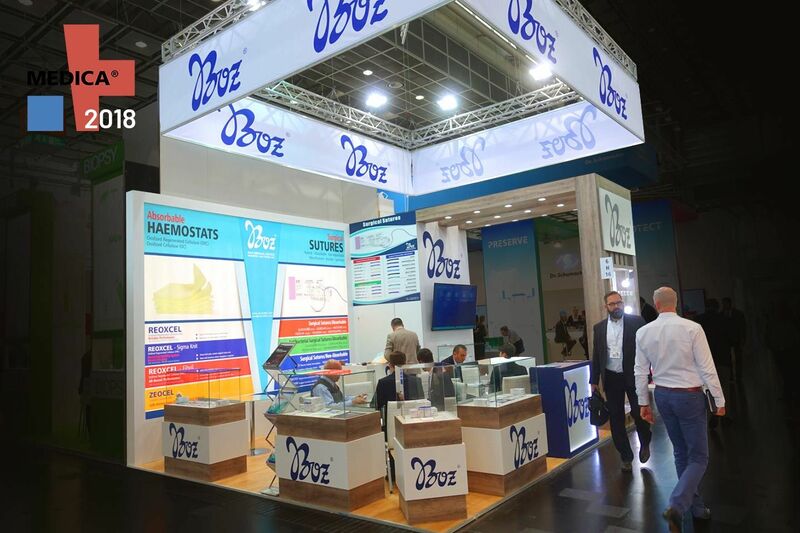 Just like previous years, Boz Medical in intense fair traffic has presented products to visitors in Medica 2018. As Boz Medical, we were excited to attend Medica 2018 Medical Trade Fair organised in Düsseldorf, Germany this year as all previous years. In Medica 2018 Medical World Fair organised between 12-15 November 2018, our high performance haemostats and surgical sutures as a product of our innovative perspective attracted attention of our visitors. Our stand made a strong impression with wide range of products. In this fair where majority of visitors were importers, representative firm, retailers, hospitals and doctors, we saw that importance to quality and product versatility surpassed prices. With participants from approximately 155 countries, Medica 2018 has highly met our expectations with compatibility with our products and target audience. While we were happy to meet with our old customers in Medica Medical World Fair, we were also glad to meet new customers. Compared to previous years, we have observed that number of visitors in the fair significantly increased. Interest in our products in Medica 2018 have both encouraged us to do our best and set the bar higher for our future objectives. 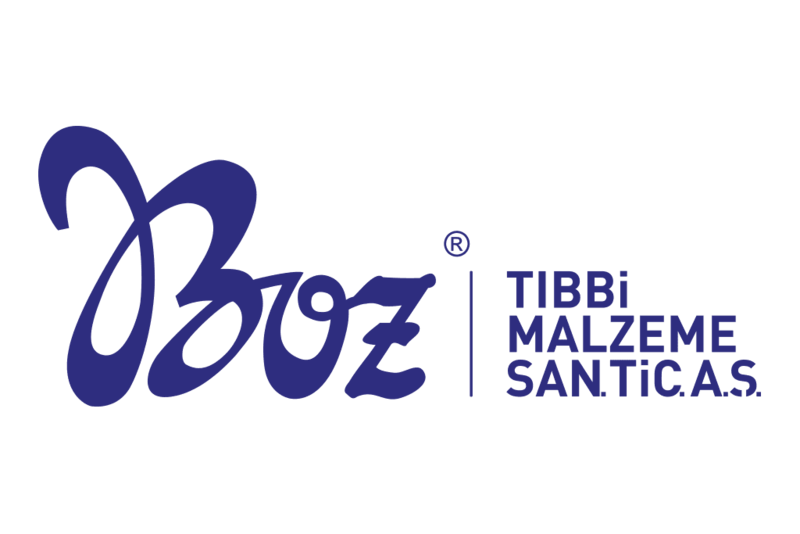 With the inspiration from our innovative philosophy, we will continue to make a difference in lives of people with our special products that are appreciated in Turkish and global medical world. We are thankful to our valuable business partners and visitors who visited our stand and shared fair excitement with us in the fair as Boz Medical Family. We are glad to meet all our guests who visited us. Shortly after the fair, we contacted our visitors and start to develop mutual business relationship. Please do not hesitate to contact us if you have any questions or if you need more information. Feel free to contact us and learn more about our products. Our customer representatives will be happy to answer your questions.